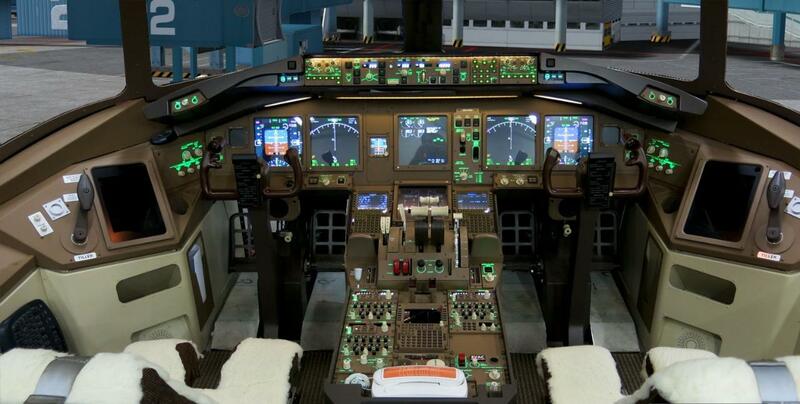 Sit in the pilot’s seat and fly the the world without ever leaving the ground. But when you’re done, the simulator will make you feel like you’ve flown a real commercial jet with a full crew onboard. The most amazing and real flight simulator you will experience! A pilot will be with you to provide pre-flight briefing and hands-on guidance in the simulator.